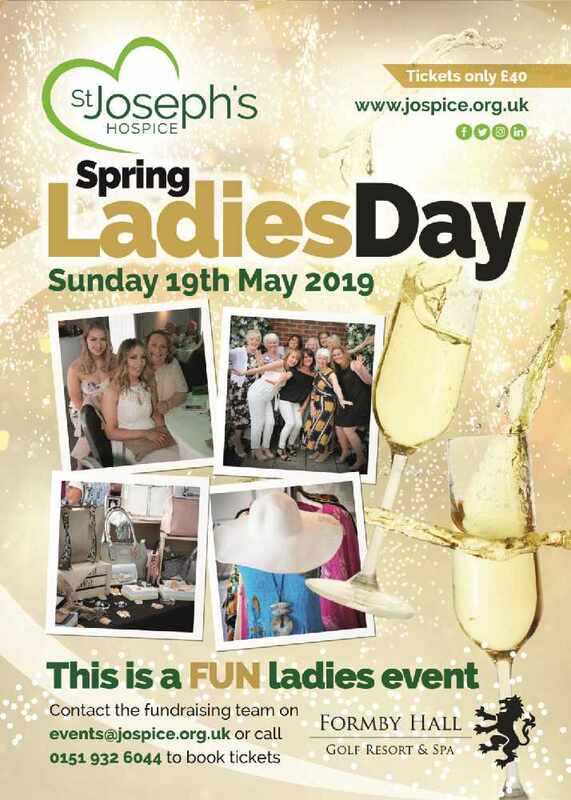 We're proud to announce this year's Spring Ladies Day will take place at Formby Hall Golf Resort & Spa on Sunday 19th May 2019 from 11.30am. Gather the girls for a day of fun and pampering. 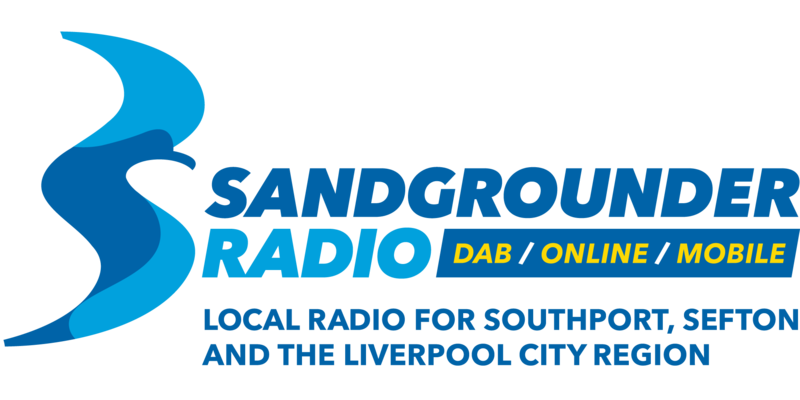 Tickets are just £40 inc. a three-course meal, drink on arrival, live music and a disco. Enjoy browsing a range of stalls selling crafts, gifts, clothing and accessories, plus why not take some time out and relax with a mini pampering treatment during the afternoon. Tickets are on sale NOW with all proceeds going directly towards caring for patients at St. Joseph's Hospice in Thornton, Merseyside. The event runs from 11:30am to 6:00pm on the following dates.